Make one of these sandwich recipes for your next lunch or dinner or even breakfast. 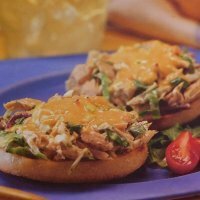 Try a stuffed burger or a bonless BBQ rib sandwich. Turn your breakfast waffle into a club sandwich making a hot start to your day. The below recipes use various ingredients. Several are what I call WW Freestyle friendly as they are made with zero point ingredients. 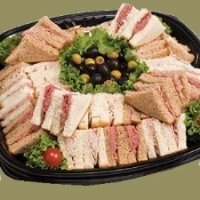 You can modify these sandwiches to fit your particular tastes. Just be sure to adjust the nutrition and points as well. 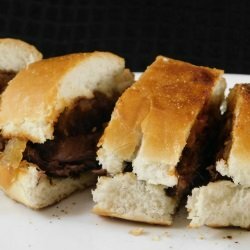 Scroll down through the page to find the sandwich recipes you want to make. This quick and easy melt sandwich is perfect for lunch or dinner when you are short on time but don't want to be short on taste. 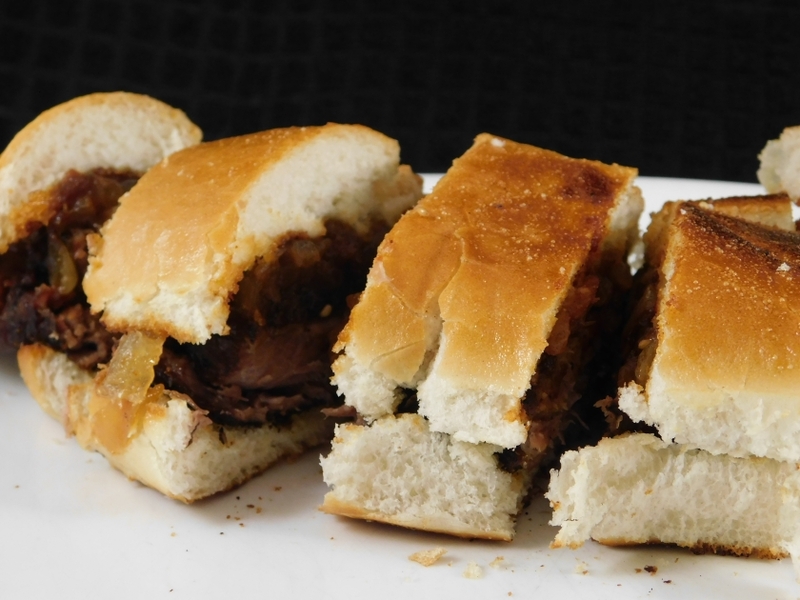 This sandwich is topped with caramelized onions on toasted ciabbata bread for lots of big taste to satisfy even the biggest appetite. No bread required for this healthy sandwich idea. 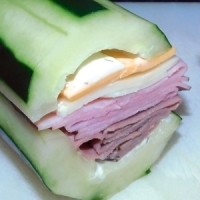 Instead the cucumber is your sub that is filled with meats and cheeses. 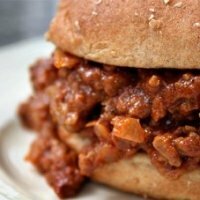 Try this healthier version of sloppy Joes. Made with ground turkey breast, black beans and seasonings everyone will dig into these. These mini sandwiches make for an easy lunch or snack for the kids after school. It uses skinless chicken breast to make the spread. Turn on the grill and have dinner outside tonight with this simple but tasty turkey burger. 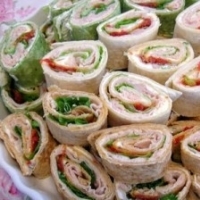 These little wraps are the perfect finger food for parties or a quick snack. Made with low fat and non fat ingredients making them a healthy choice. Sandwiches aren't just for lunch and dinner. 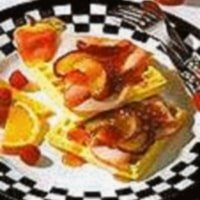 Turn your breakfast waffle into a hot delicious club sandwich with this recipe. 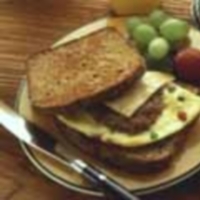 Here's another sandwich recipe you can try for an easy, hot breakfast or brunch meal. 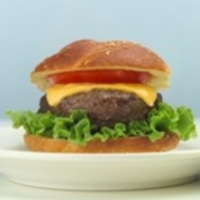 Grab a knife and fork for this bunless stuffed burger as there is only 1 Freestyle SmartPoint for this sandwich. There are now over 200 food items with zero points on the Freestyle plan. Find out the whys and why nots of what made the list. Add some of these foods to your meals and recipes to rev up your metabolism and burn more calories.